It constitutes an intrinsic part of our daily life and we could not survive without it. Amongst its countless benefits to our health and our planet, WATER is the ultimate natural detox tool to the human body. The recent Detox Craze has reached phenomenal proportions, with manufacturers frantically marketing products that promise instant cleansing and purification, in an attempt to fulfill – such an overwhelming market demand. By highly publicizing their successful detox experiences, stars like Beyonce – amongst others – which hold a different advertised brand for the cameras every day – have contributed in making detox trendy. Many cases and articles of detox gone wrong are published on the web, reminding the gullible and the unseasoned of the dangers of extreme detox, which clearly could be health-hazardous. In our frantic search for the ultimate detox, we overlooked the ideal and most obvious detox aid. A natural resource that we are in physical contact with every single day of our life: Water. NOTHING supports the body, cleansing and elimination capacity like Water; the most ancient and potent natural detox aid ever known to mankind. We are all familiar with the dangers of: dehydration by now. If the body is not sufficiently hydrated, the cells will draw water from the bloodstream, thus pressurizing and burdening the heart. 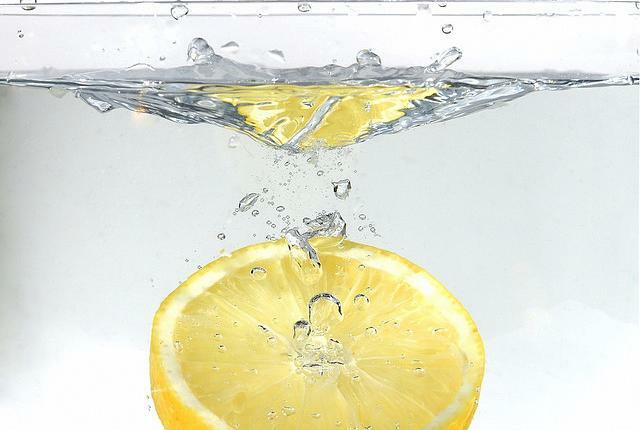 Even mild dehydration prevents the kidneys from effectively purifying the blood. When this happens, some of the kidney’s workload is passed on to the liver and other organs, and may cause them to be severely stressed. Minor health conditions such as constipation, dry and itchy skin, acne, nosebleeds, urinary tract infections, coughs, sneezing, sinus problems and headache may develop as a consequence. Glowing complexion and clear skin, better immunity, better digestion, less aches and pains, weight loss, less cellulite, better concentration and renewed vitality and energy. Most detox regimes recommend flooding the body with purified or filtered water and bottled at source water. Infusing the body with water will immediately stimulate your kidneys, liver and digestive systems (primary detox organs) functions. It will boost your metabolism, which in turn accelerates toxin and fat elimination. Water fasts are highly praised for cleansing, and are regularly practised by keen detox advocates. However, fasting is not to be taken lightly, and any fast longer than 48 hours should be medically supervised. A regular practice of a combination of the 3 -almost free- and completely safe water detox methods above is the only detox regime you will ever need to effectively eliminate toxins and fat, and enjoy a lifetime of radiant health.